Cities across China have begun a clampdown on ‘man’s best friend’ in the wake of a brutal attack by a dog owner on a woman who tried to separate his unleashed dog from her frightened children. 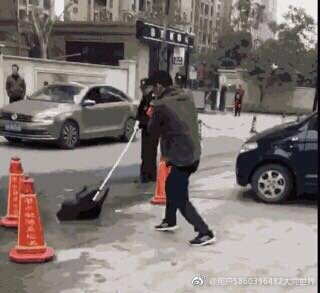 The vicious assault, which occurred in Hangzhou on November 6, was captured on camera in its entirety and shows the male dog owner punching the mother after she used her foot to shoo away his unleashed pet. The attack occurs over several minutes and at one point the man drags the woman to the ground as the woman’s children watch on helplessly. Once on the pavement, he engages in a ground-and-pound more commonly seen in the UFC’s Octagon. The woman suffered a concussion and fracture in her left hand during the attack and the dog owner has been detained by police, according to Beijing Youth Daily. It’s a hard video to watch, and as you’d expect, the surveillance footage spread quickly online, triggering calls from netizens to clamp down on irresponsible pet owners and unleashed animals. In response, authorities in Hangzhou announced that from November 15 until the end of the year, the government would “clean up uncivilized dog-keeping behavior,” according to South China Morning Post. Hangzhou’s campaign against irresponsible dog owners includes the following rules: 1) dogs in the city’s downtown area can only be walked between 7pm and 7am; 2) dogs are not allowed to enter public areas, including parks, hospitals, schools, restaurants and markets; 3) dogs must be on a leash (violators will face fines up to RMB1,000); and 4) all dogs must be licensed and failure to do so will result in the pet being impounded and the owner levied a fine ranging from RMB3,000-5,000 (although SCMP reports that fine could go as high as RMB10,000). An official with the Hangzhou Animal Protection Volunteer Group told SCMP that some of the rules now being applied in the city have actually been on the books for well over a decade. Although the volunteer notes that the laws are out of date and importance should be placed on educating pet owners about acceptable dog-keeping conduct. 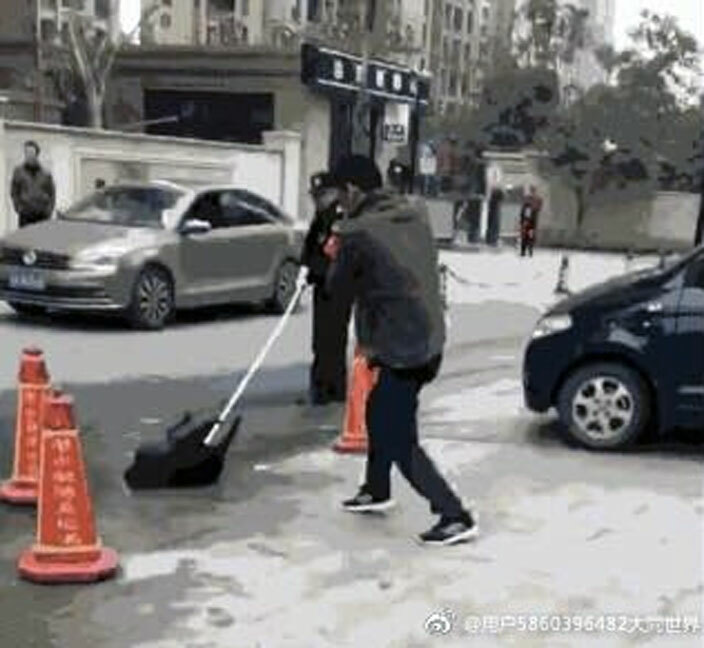 In light of Hangzhou’s crackdown on dogs, reports and disturbing images have surfaced on social media indicating that stray animals in the city are being rounded up and killed. Some of the images show dead dogs laying bloodied on the street, while one particularly troubling photo shows a canine being drowned. We must note that these images have proven difficult to independently verify. Earlier this month, the autonomous prefecture of Wenshan, in southeastern Yunnan province, also implemented strict regulations governing dogs in the public space. According to SCMP, dogs in the city are forbidden from being in public between 7am and 10pm and must be walked on a leash no longer than 1 meter in length. Additionally, children in Wenshan are not allowed to walk dogs and pets are not welcome in parks, malls and sports facilities, among other public areas. Officials in the prefecture-level city of Lianyungang, in Jiangsu province, stated last weekend that dog owners will need to leash their pets and clean up after them or be subject to fines. Today, November 16, Chengdu implemented new rules banning 22 dog species deemed large or potentially vicious from certain areas of the city. 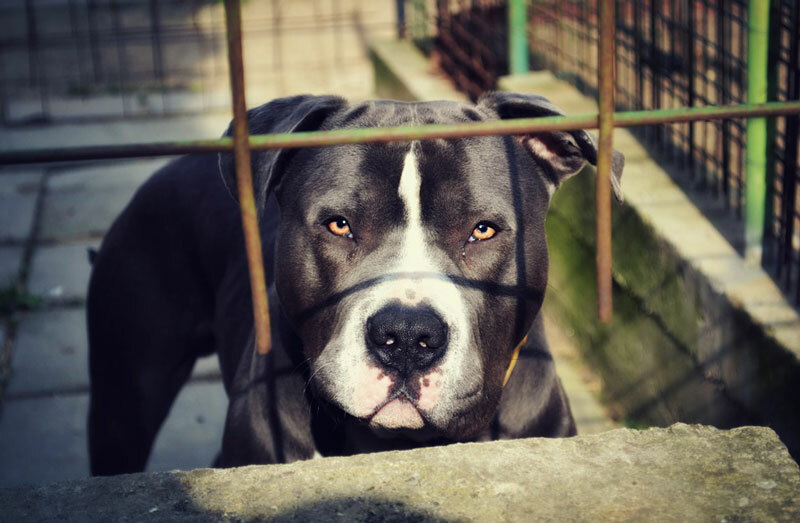 Among these breeds: pit bull terriers, mastiffs, Japanese akita, German shepherds and Tibetan mastiffs. That’s received word earlier today from animal rights activists in Guangzhou that authorities in the city have been rounding up dogs, although this has also proven difficult to verify. Last year, Guangzhou launched it’s ‘toughest campaign ever’ to punish irresponsible dog owners, encouraging dog owners to register their pets and use a leash while in public. (Looking to register your dog in Guangzhou? We have a helpful guide for that!). That’s reached out to the Guangzhou Public Security Bureau to inquire about rules pertaining to city dog owners. “We haven’t received any notification about a curfew for dogs,” a staffer at the bureau told us. We were also informed that Guangzhou has regulations forbidding dogs that have not been vaccinated, or have a record of hurting people in the past three years, from going outdoors. Dogs in Guangzhou must also be registered by the time they are three months old and have to be walked on a leash. In an article published November 14, SCMP theorizes that more Chinese cities are likely to pass laws (and begin enforcing existing laws) on dog ownership and the role of pets in the community space. Most major Chinese cities already have regulations requiring dogs to be registered with relevant government bodies and walking a dog with a leash is encouraged – if not required – in most places. A vocal group of netizens have come out in support of the clampdown, with many noting that animals should be walked on a leash while in public for the comfort of others. “This is great, Hangzhou city government taking action. This should be spread throughout the country! Give the Hangzhou mayor props,” wrote one netizen, commenting on a video of a dog being carried away by two nets. Predictably, dog owners have come out against the recent enforcement, with many noting that irresponsible dog owners should be the ones who are punished – not the animals. “With this frame of mind, you might as well manage the dog owners... There are all kinds of people... 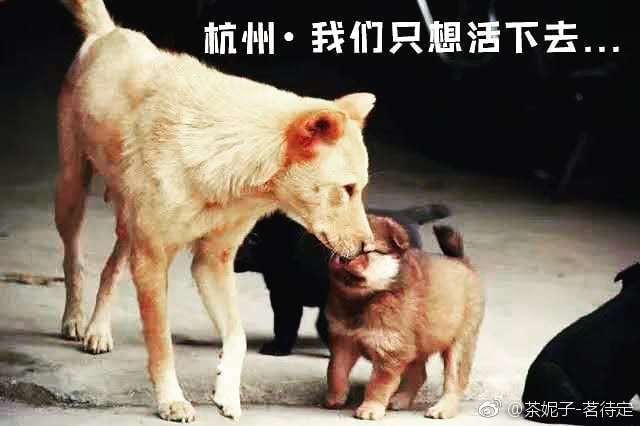 Some dogs are truly innocent,” said one user, who commented under a post by the Hangzhou Animal Protection Volunteer Group’s Weibo account (the post has since been removed). 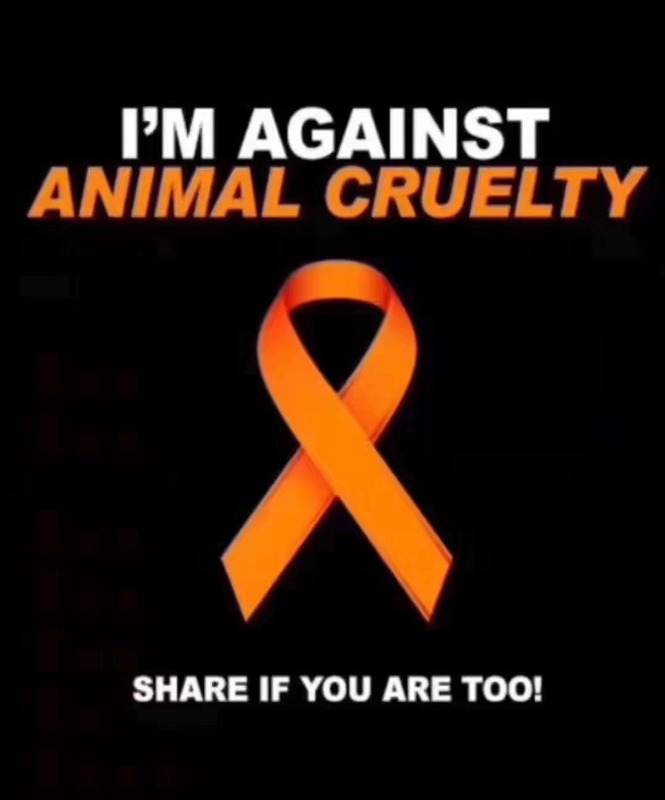 On WeChat, an image featuring an orange ribbon along with the words ‘I’m against animal cruelty, share if you are too’ has been making the rounds in expat groups. China and canines share an often complicated relationship. Dogs were once dubbed a “bourgeois affectation” by PRC founder Mao Zedong and in many regions within China ‘man’s best friend’ is considered a popular foodstuff. That being said, pet ownership is reportedly growing at 15 percent a year in China, according to a SCMP article from earlier this year. Additional research and reporting by Ryan Gandolfo and Tristin Zhang.